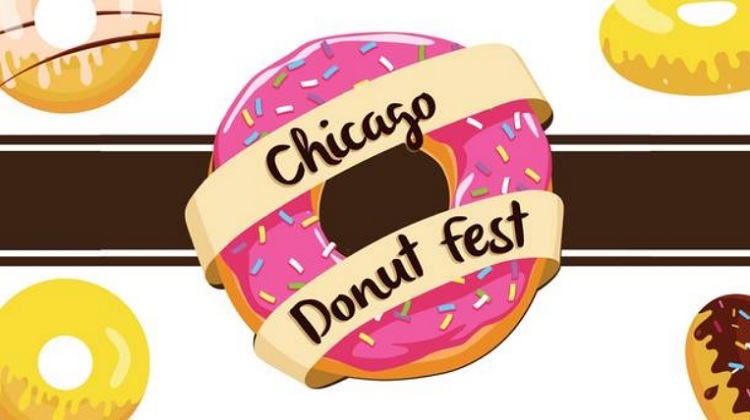 Those delicious rings of fried doughy goodness finally get their due at the Chicago Donut Fest, where donuts of all shapes, sizes and flavors are set to be celebrated in all their sugary glory at Chicago’s Old Crow Smokehouse. Admission includes samples from some of the city’s most famous donut shops and bakeries, as well as some hidden gems you may not have heard of. You’ll also receive three drink tickets for beer or mimosas, the perfect accompaniment to these sweet treats.